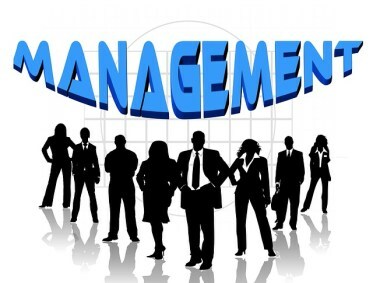 In this article we will discuss about Concept of Management -Meaning ,Definition,Features, Objectives and Importance. Management is a process of an organisation in which things has been done in proper manner with the objective of achieving organisational goal. It is also known as internal environment of an organisation where individuals working in group effectively and efficiently to achieve goal of an organisation. 1. Goal oriented process :- Management always having goal oriented process because it aims at achieving the organisational objectives. The functions of management are performed continuously, it never ends . The work of the management is not done by individuals it has been done in groups. The functions of the management cant be seen but it can be felt. (b). Financial support to community. (d). Supply quality product at reasonable price. (b). Development and personal growth. (e). Good and healthy working conditions. 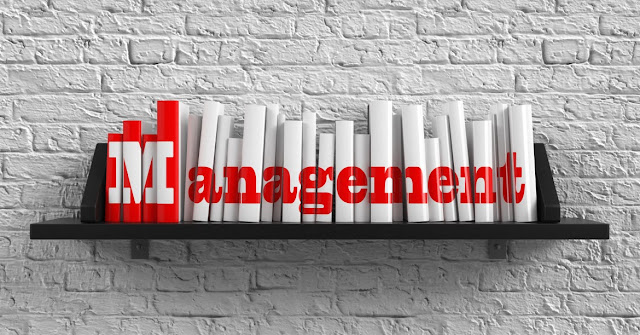 So we have discussed the Concept of Management -Meaning, Definition,Features, Objectives and Importance. If you have any query please let us know in the comments section below.